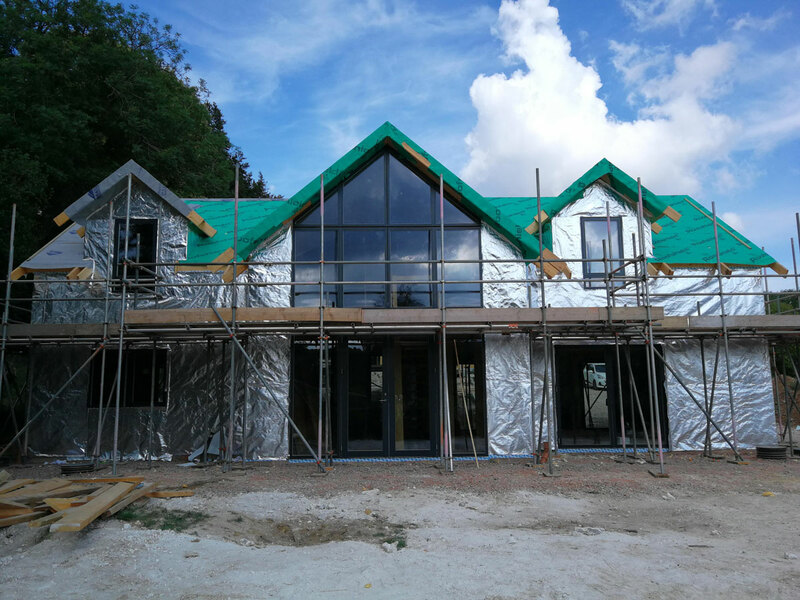 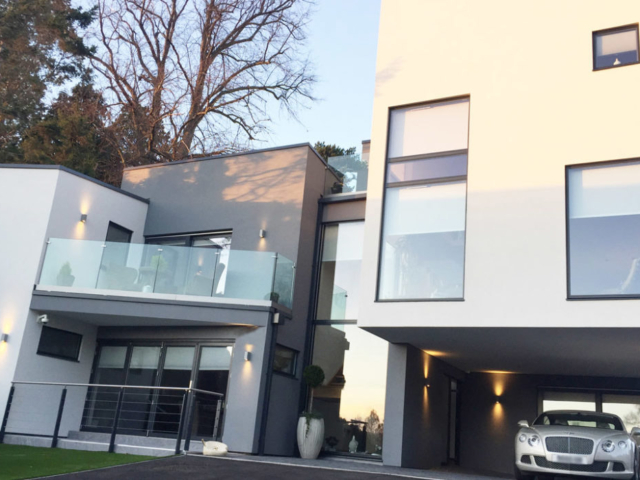 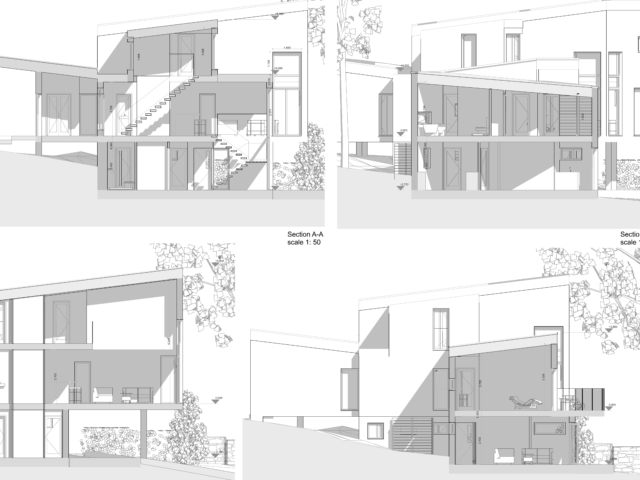 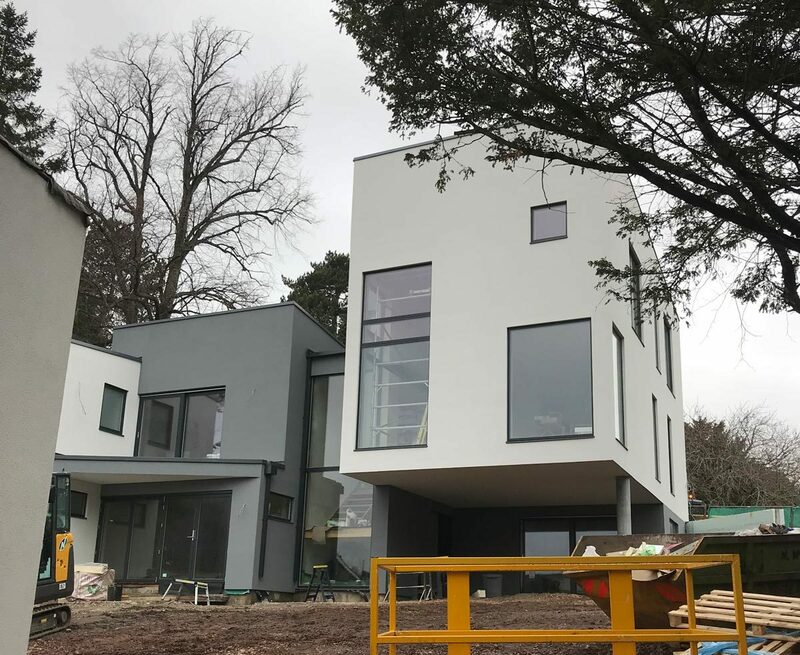 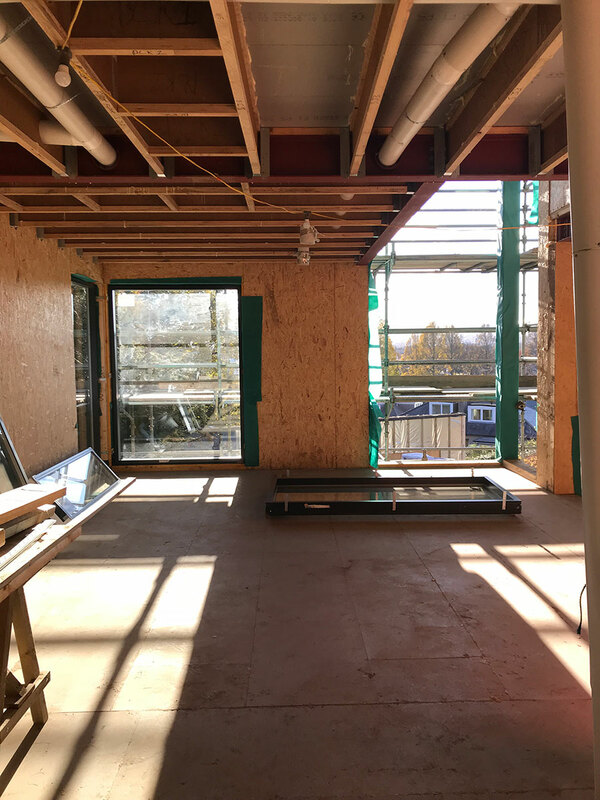 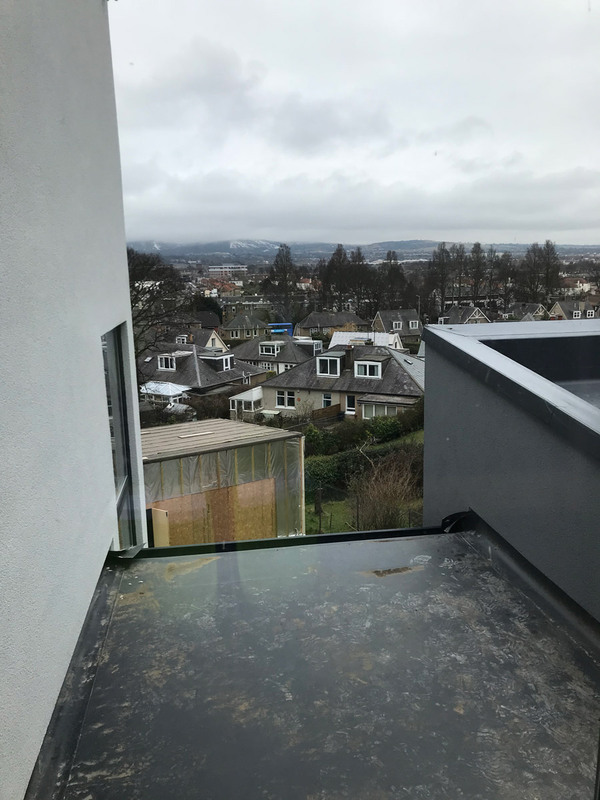 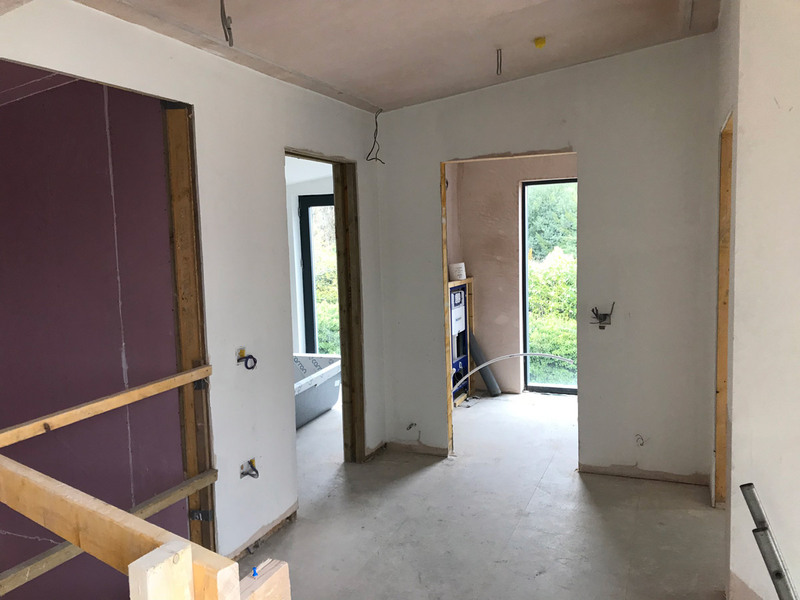 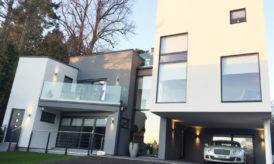 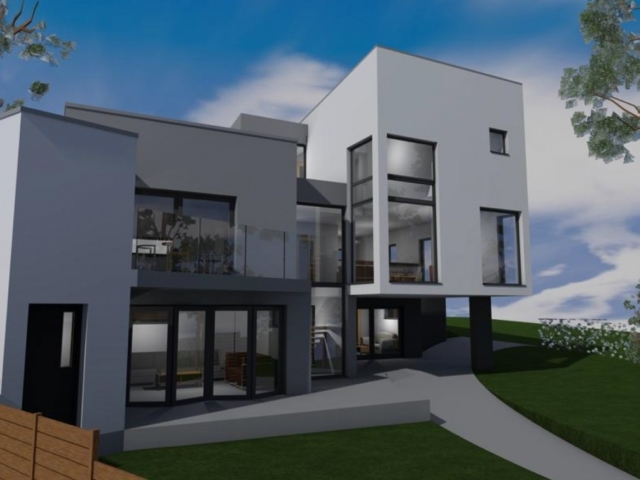 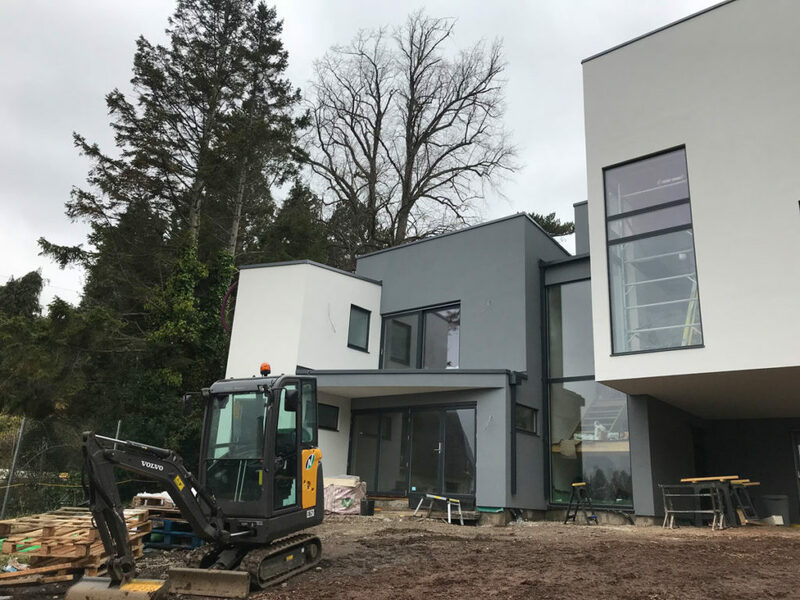 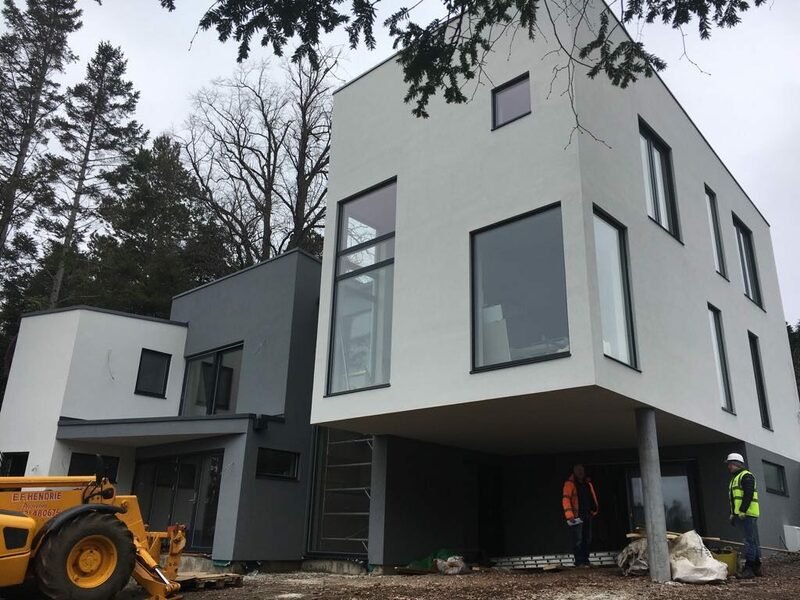 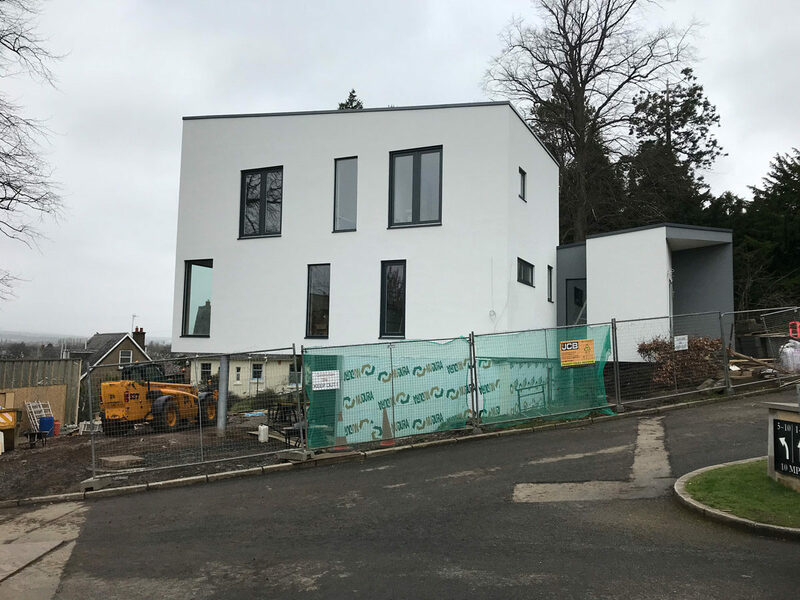 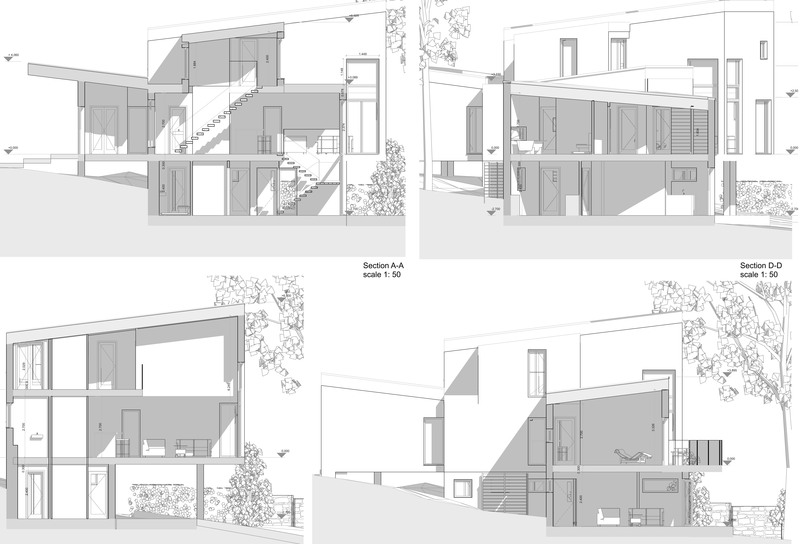 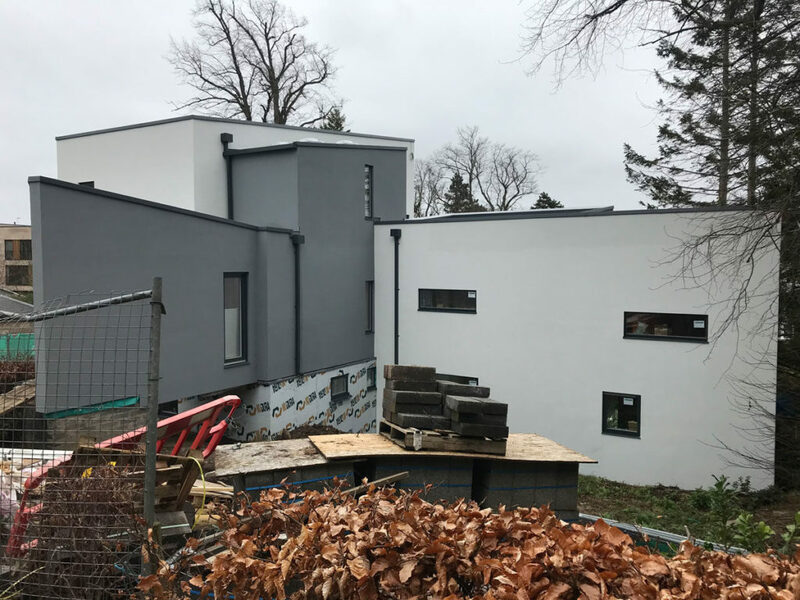 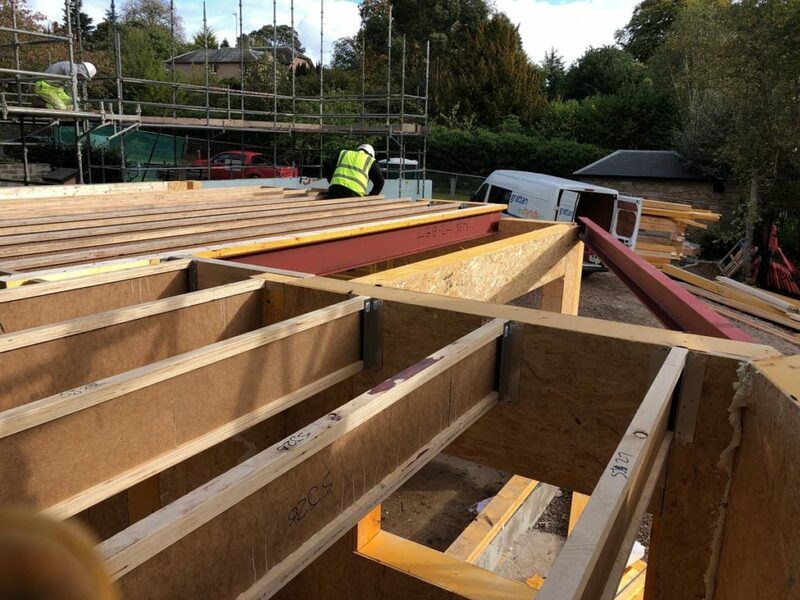 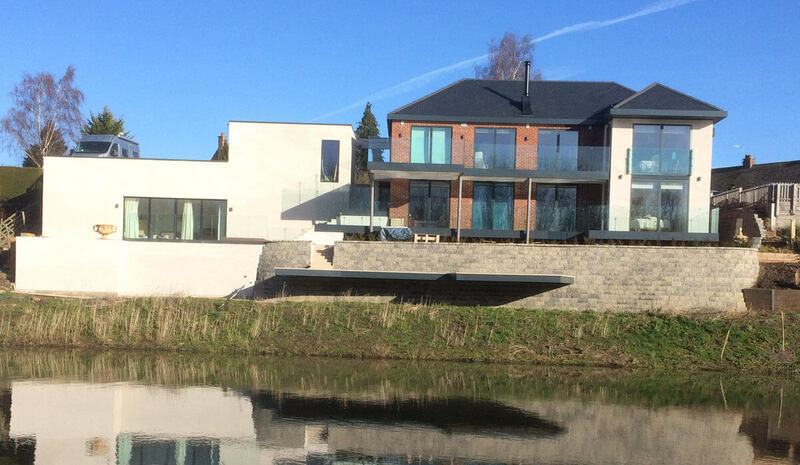 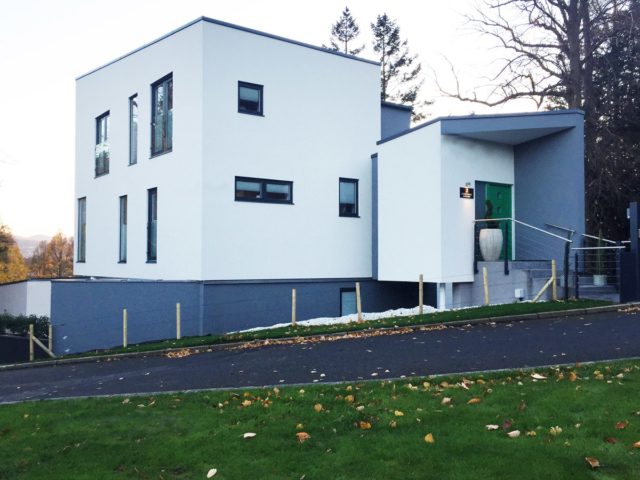 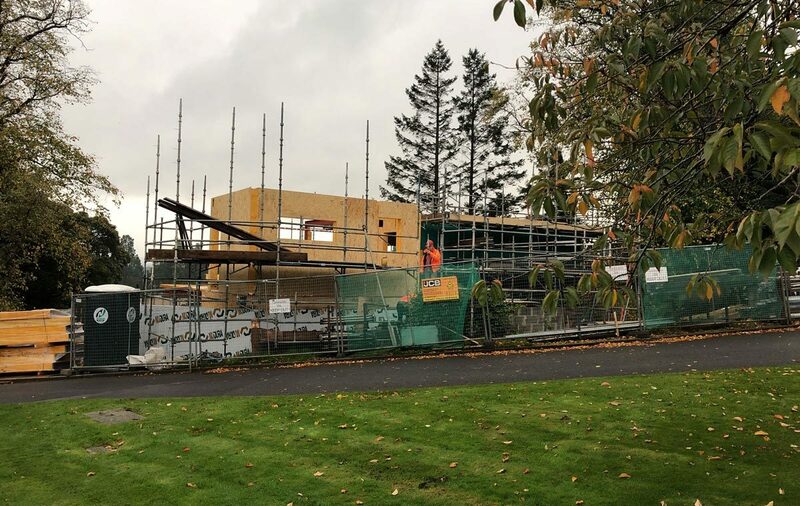 In summer 2016, ACA were appointed to provide a full architectural design service to create a new contemporary home for a couple in Murrayfield. 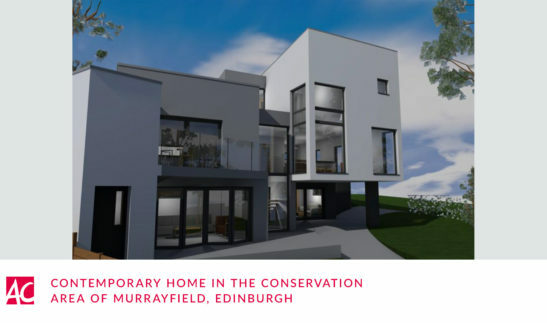 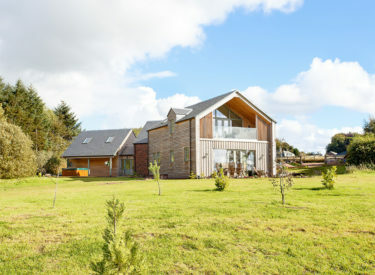 The plot is situated in an exclusive area of Edinburgh which is classed as Conservation Area. 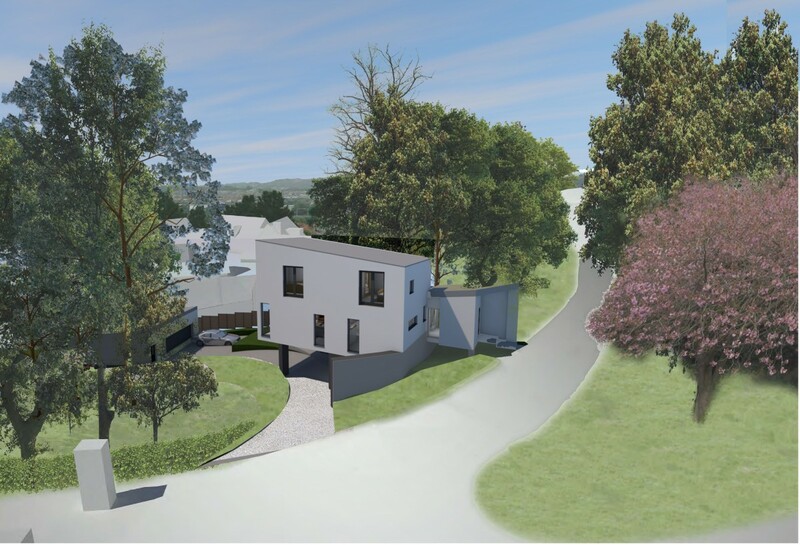 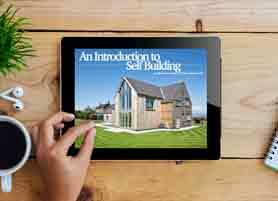 The plot was purchased with full planning approval for a similar but smaller design, however, this did not meet the new owner’s requirements. 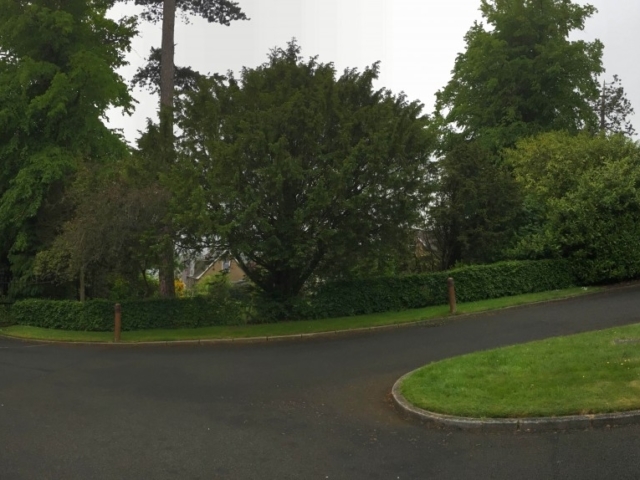 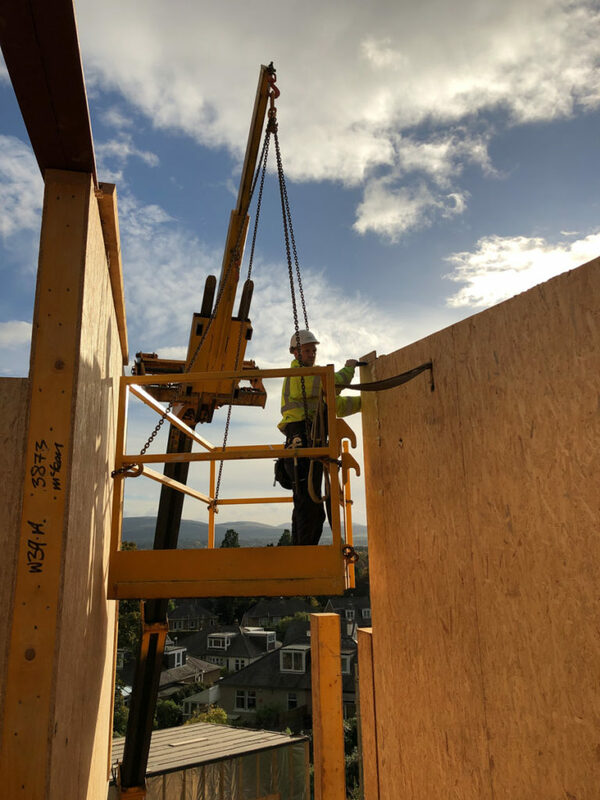 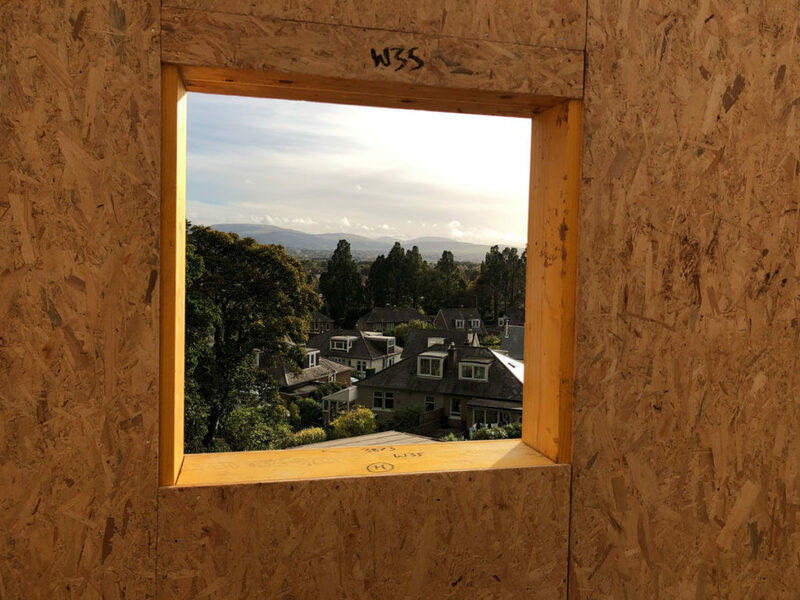 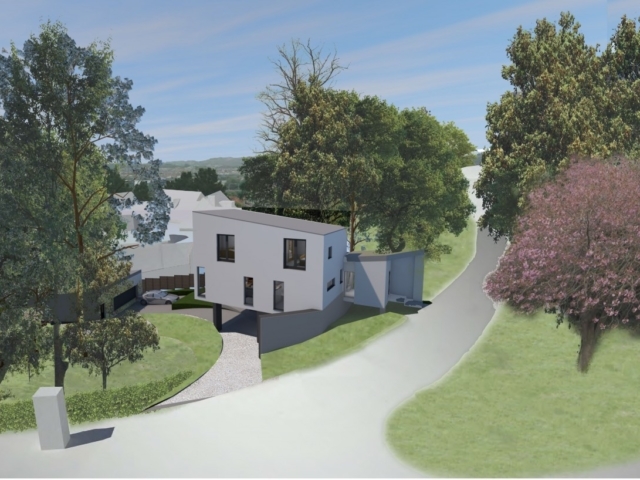 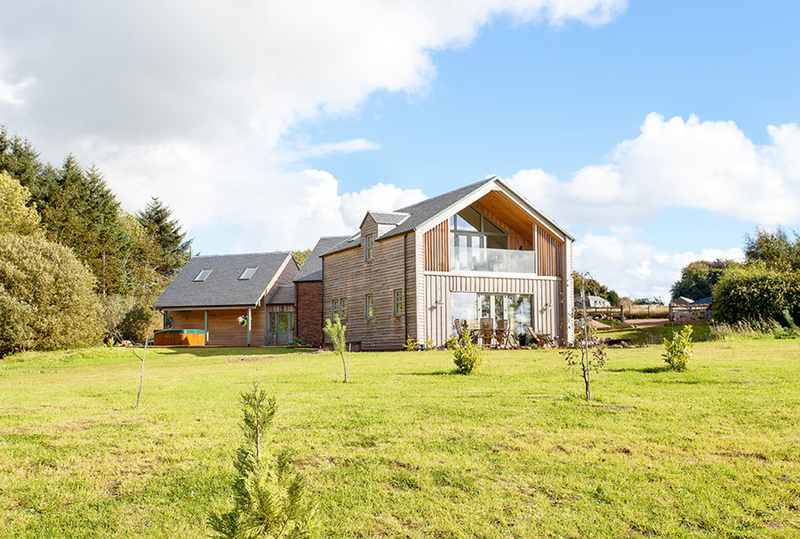 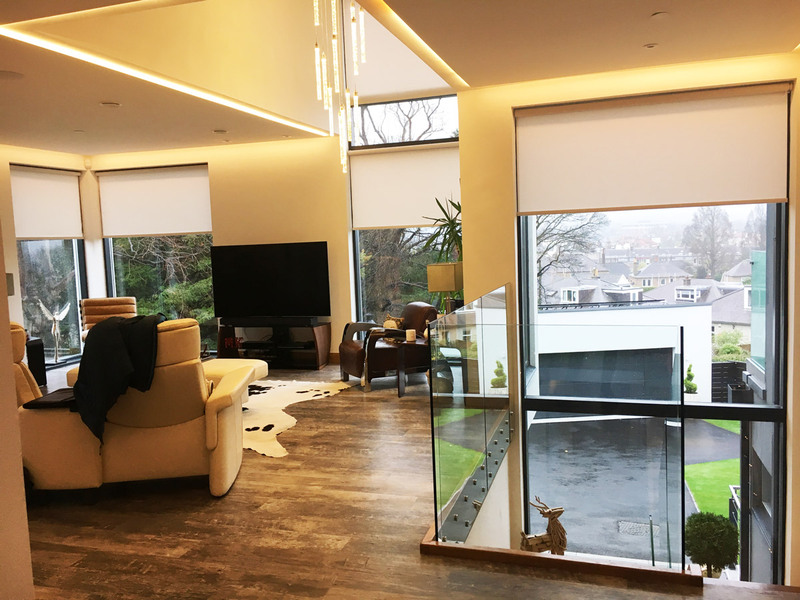 The aim was to create a comfortable executive style home with a simplified and accessible layout that would maximise the potential of the sloping site – which benefited from stunning views extending towards the Pentlands and Craiglockhart Hill. 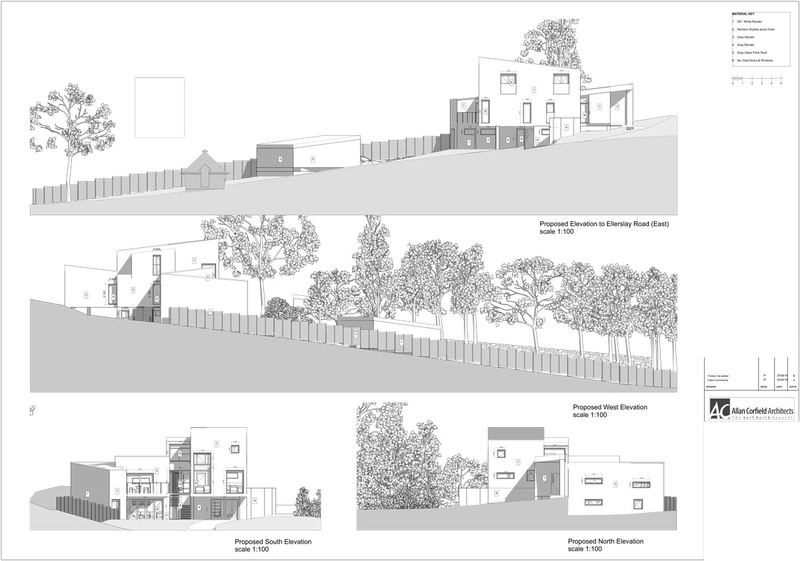 Another important reason for revisiting the design was to create an adaptable home to suit the occupant’s current and future needs. 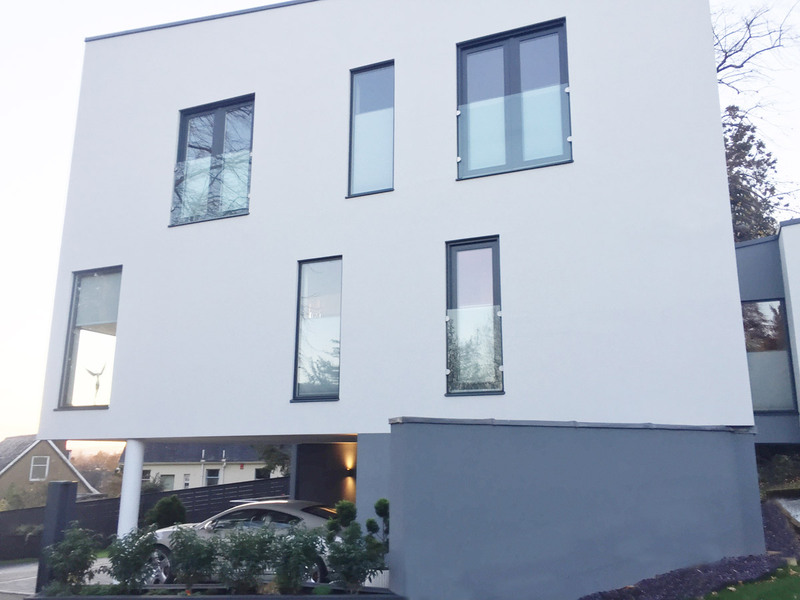 The client’s preference was to create a contemporary house with modern finishings. 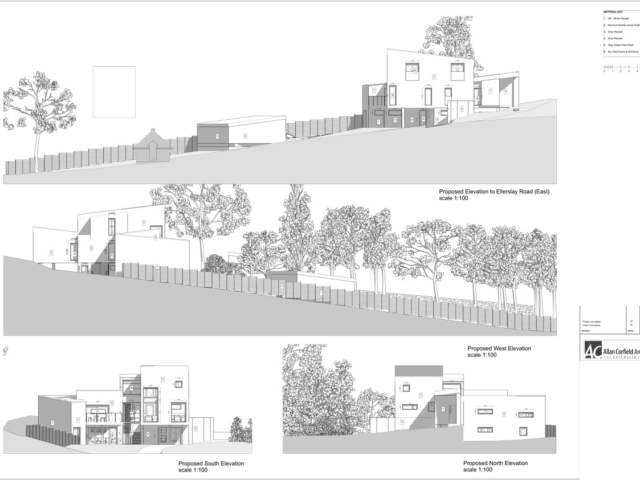 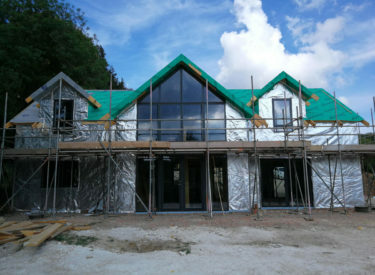 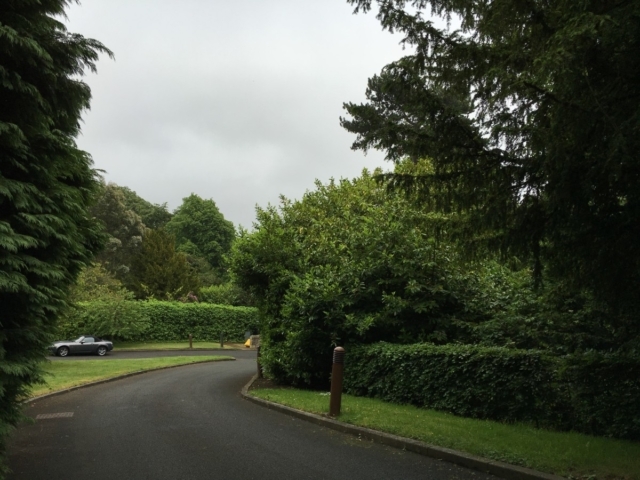 This caused challenges when applying for planning approval as it was within a Conservation Area. 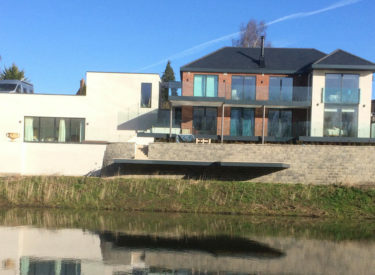 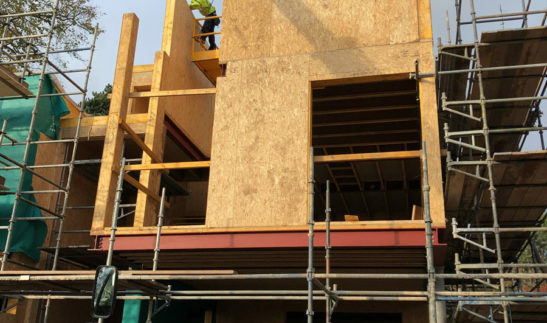 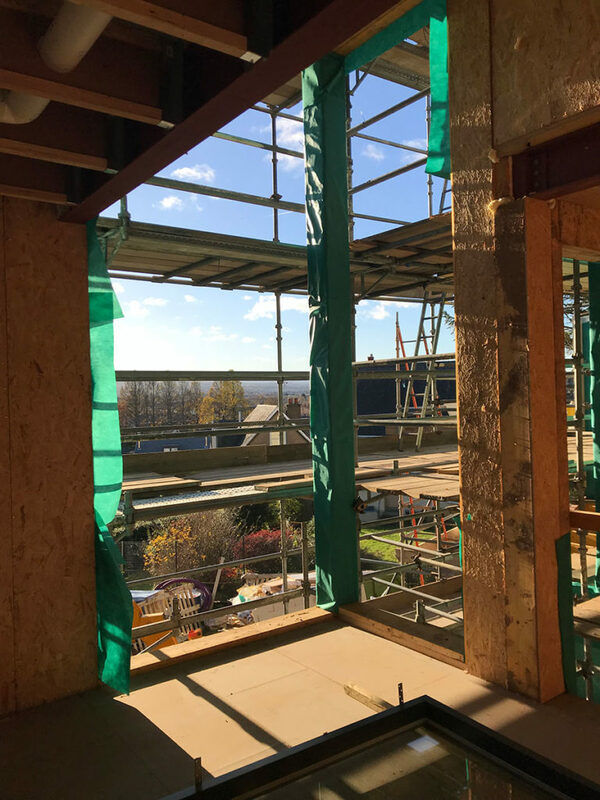 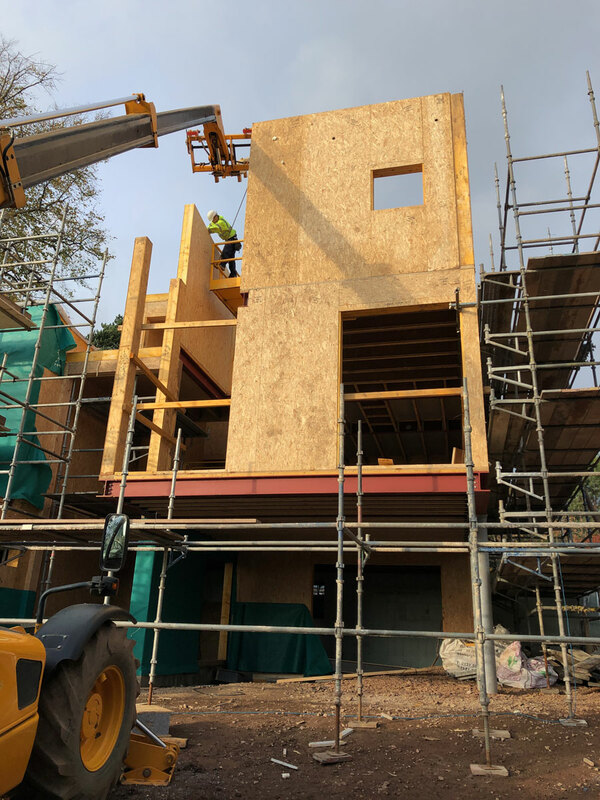 The challenging proposal received full planning approval in October 2016, the house was completed under a ‘Turn – Key’ construction package in early 2018.